Products like car seats, walkers, jumpers and floor seats can lead to an issue referred to as Container Baby Syndrome due to the inability to activate important muscles. 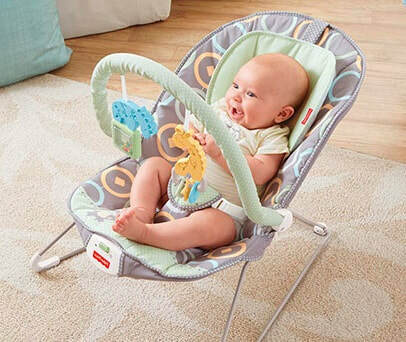 Read why babies should have time outside of these devices. Here at Grandview Parents as Teachers, we are always talking about the importance of reading to your children, early and often. Click here to sign up for 28 days of FREE tips, activities and words of encouragement! 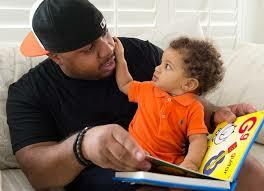 As a parent you may wonder, “ what can I do to educate my child” . How can I prepare my child for school. There are so many things you can do at home to start your child learning at home. 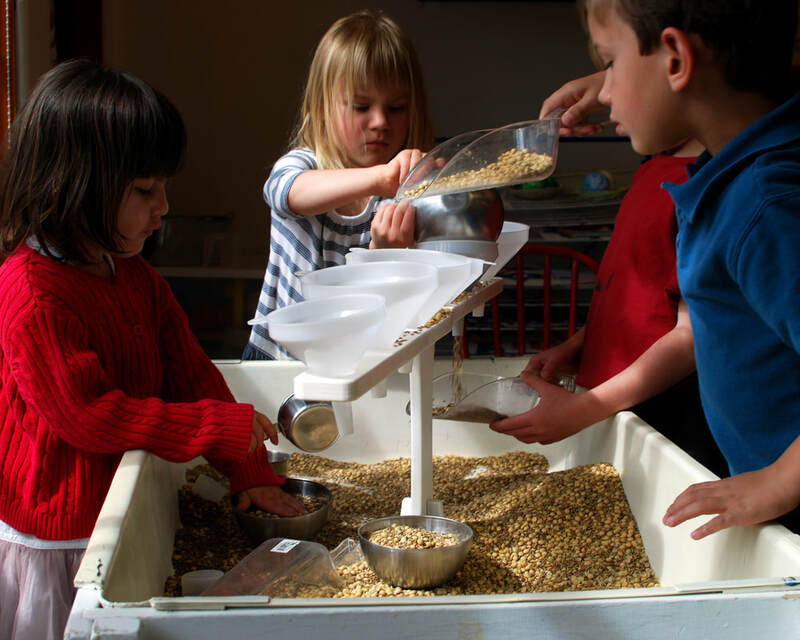 Parents have plenty of things they can do at home to kick-start preschoolers’ love of science. Click the link to read an article written by Sarah Lyons and published by KC Parent in their February 2019 issue. This great article will show you all about the importance of STEM activities and give you ideas that you can do with your preschooler at home. In today's busy world, as parents we can get so caught up with ALL of the things that need to be DONE, that we may not talk or play with our children as much as we'd like. Often times, our talk is limited to "business" talk, or instructions for our children, and not enough "extra" talk, where we'd describe and wonder with our children. Check out this excellent article written by Cari Ebert (found at Cari Ebert Seminars - Blog that further defines both of these types of talking and helps you to improve the quality of communication with and for your children. This article is also great in that it defines many aspects of speech, that you may not be familiar with, like "syntax" or "phonology" and how they work in communication. ​If you aren't following Cari Ebert on Facebook, be sure to start. She shares "Toys I Love Tuesday" posts where she recommends toys to help with communication and learning, "Books to Read Wednesday" where she shares book recomendations and "Therapy Tips Thursday", where she shares some "tips of her trade" as a Speech and Language Therapy provider. Would You Like Some Toxins With That? Have you heard about the concerns regarding fruit juices? There is evidence that the fruit juices that you may be serving to your children, contain heavy metals and other toxins. The news segment was based on a report by Consumer Reports where they tested 45 juices and found elevated levels or heavy metals in at least half of their samples. The frequent use of juices and exposure to heavy metals can cause kidney disease and certain cancers. After hearing some concerns about juice on the news, I started to wonder about another common children's food, cereal. ​What about the cereals your children are eating? Are there toxic ingredients in those, too? So, I decided to do some research about that, too. I also found this article with information about toxic ingredients that may be found in some children’s breakfast cereals, along with the Top 10 Breakfast Cereals to Avoid Feeding to Your Children. As with all things, the most important thing to do is to inform yourself and make educated decisions about what you feed your family. If you're concerned about juices, and looking for a safer alternative? Why not consider feeding your child the actual fruit with some water instead? 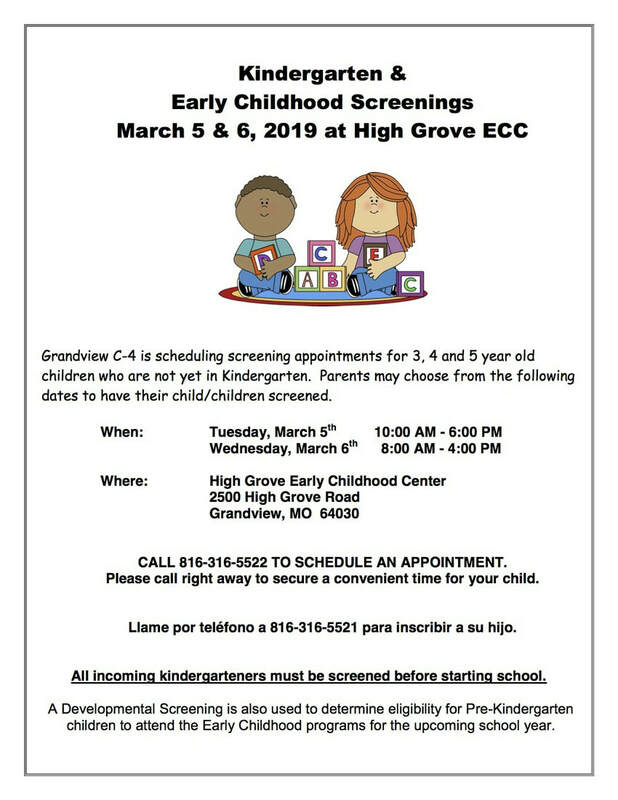 Grandview C4 is currently scheduling appointments for Kindergarten and Early Childhood Screenings. See flyer below. You may have heard your parent educator talk about Conscious Discipline or self regulation during a visit. 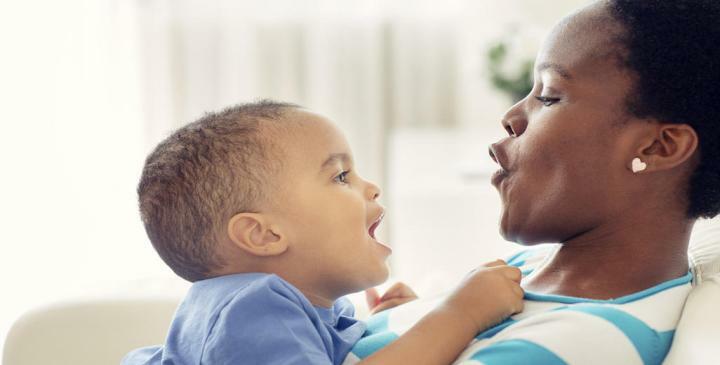 She may have even explained it and shared some strategies to help you with your toddler's or preschooler's behavior. Are you still unsure about what it is or how to use it? There is a website for that!! Click here and you'll be taken to the Free Resources page of the Conscious Discipline website. You'll need to sign up, but there is a free option! Just click on the sign up tab and sign up as a parent! You'll have immediate access to many strategies and you can get started taking control of your own emotions and behaviors right away so that you can help your child learn to process their own. Learn how to Belly Breathe with Becky Bailey, the founder of Conscious Discipline. Elmo learning to Belly Breathe. We live in a day and time where immunizations have become controversial. Many parents have difficulties weighing out the pros and the cons as well as what facts to believe or not believe regarding immunizations. 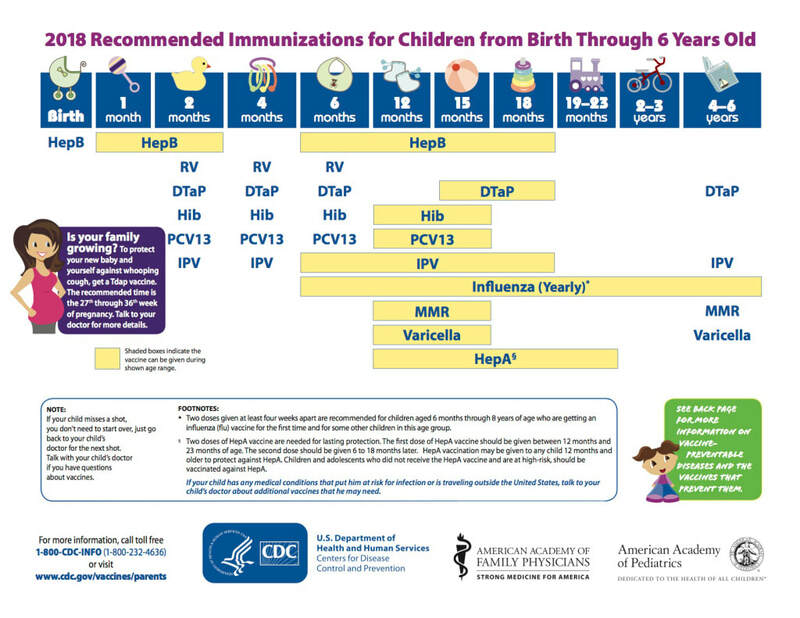 Are you saving your child from death by avoiding immunizations or could you be saving your child by immunizing? It is a tough decision but it is important that you as parents have all of the facts. According to the Center for Disease Control (CDC) many parents believe that those childhood illnesses that they grew up with no longer exist, so immunizations are not that important. Some also believe that immunizations cause irreparable damage. So where does the truth lie as you weigh out the right thing to do for your child? Are chickenpox really THAT serious? You can read information on this childhood disease here. Some parents may find it difficult during the holidays to keep ahead of the chores, which can cause stress. 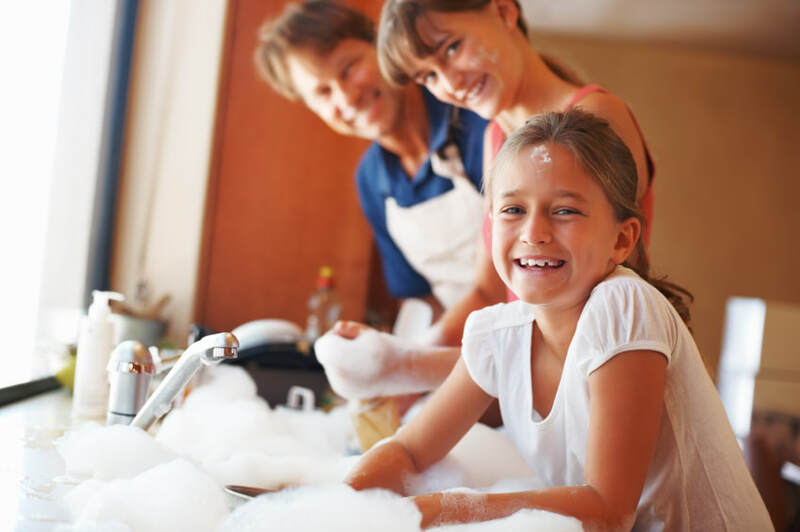 Minimize the stress by "Making Housework a Family Affair." In November's issue of KCParent, Kerrie McLoughlin shares age appropriate suggestions for chores for children of all ages. 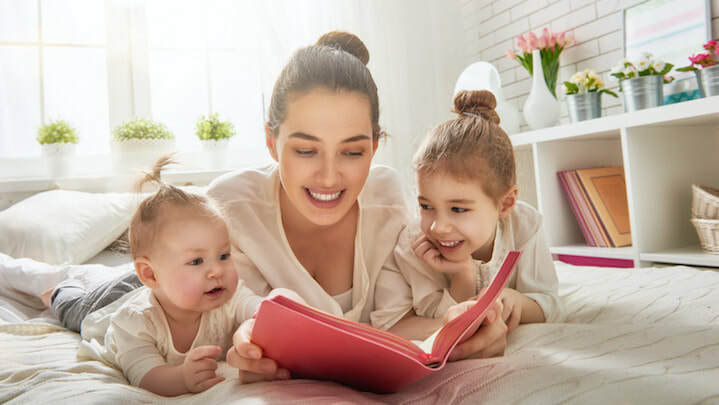 Click HERE to read her article, so you can get started right away or grab some new ideas, if you're already on the children vs chores stress train. 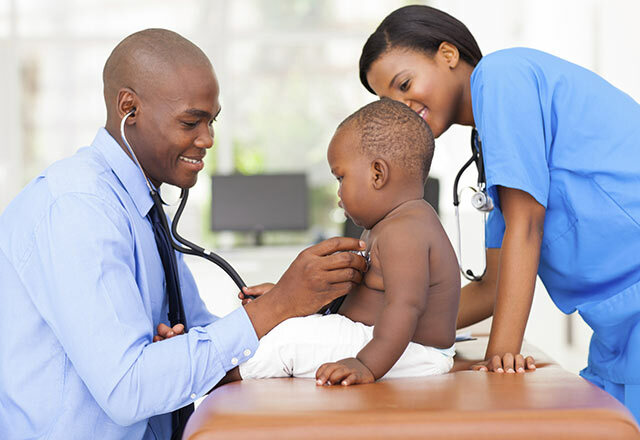 When children get sick after doctor's hours, it's can be difficult deciding on the best place to take them. Often, parents will choose the Emergency Room, but is that the best choice? Children's Mercy Hospital created this list of symptoms and concerns to help parents decide which place is the most appropriate place for "urgent" medical care. Click HERE to check out the list! Next time, your little one is hurting, you'll know exactly where to take him!